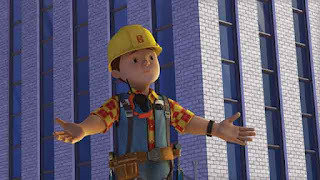 Bob the Builder Gets It Built! 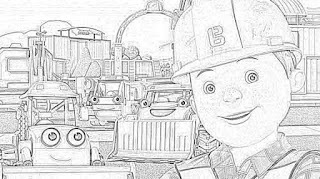 "Bob the Builder" is a legendary children's animated television series. 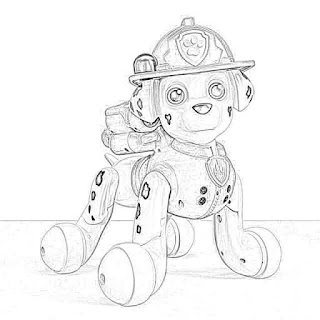 It was created by Keith Chapman, who more recently created "PAW Patrol." 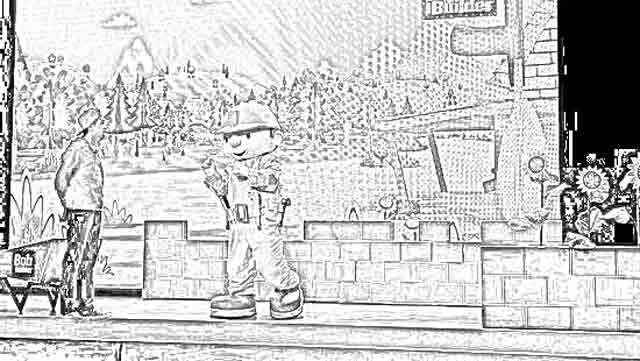 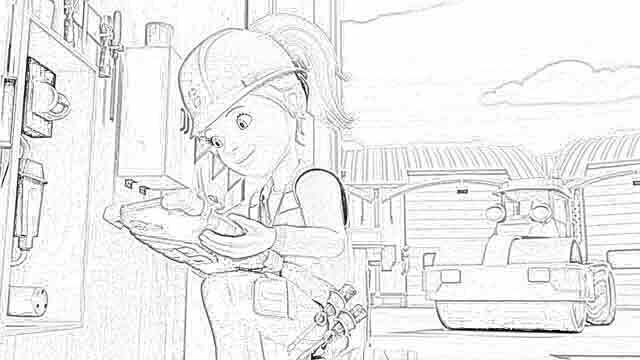 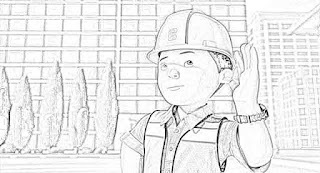 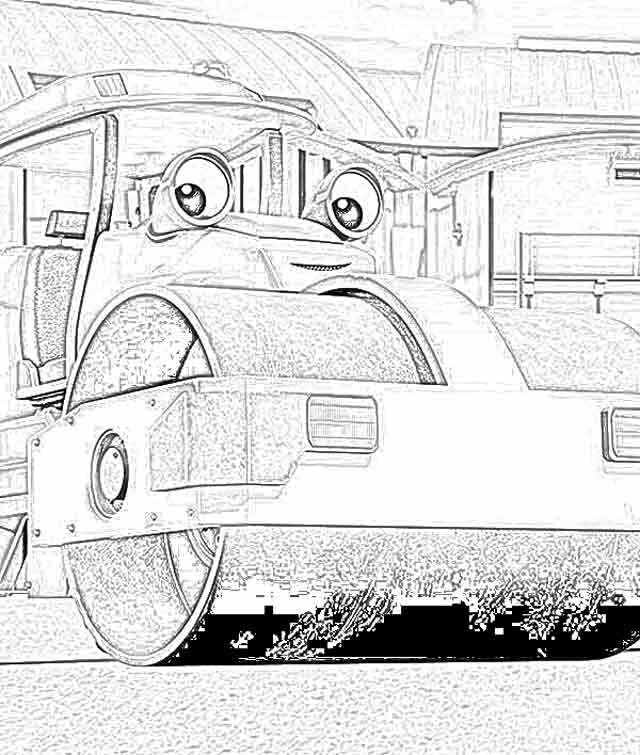 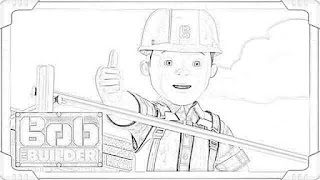 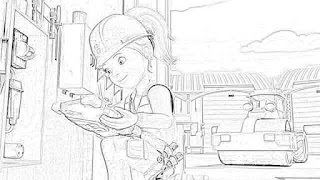 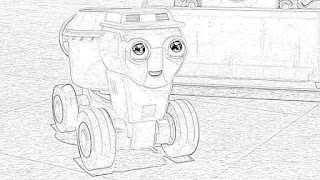 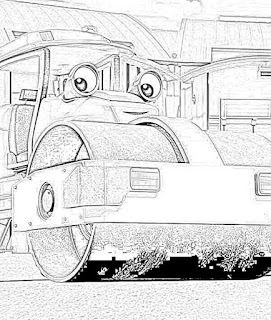 Here we have Bob the Builder coloring pages. 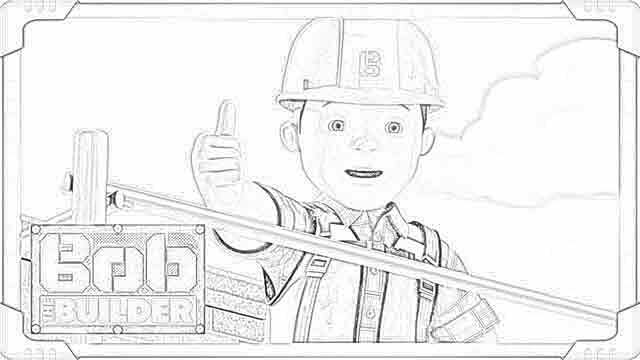 Bob the Builder is a "hands-on" guy. 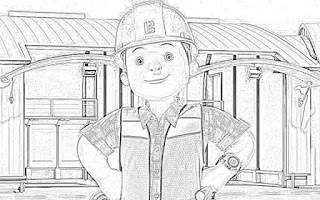 He is a building contractor who specializes in masonry. 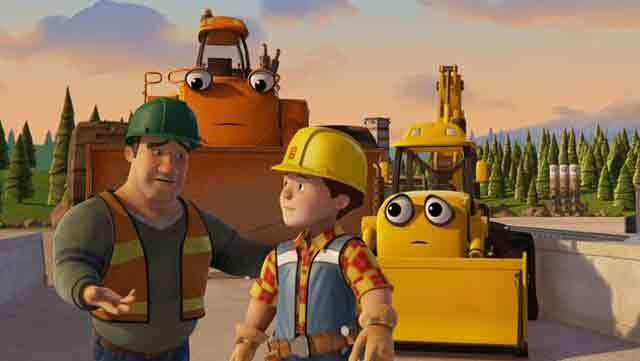 Originally in stop-motion animation, "Bob the Builder" later transitioned into full CGI animation. 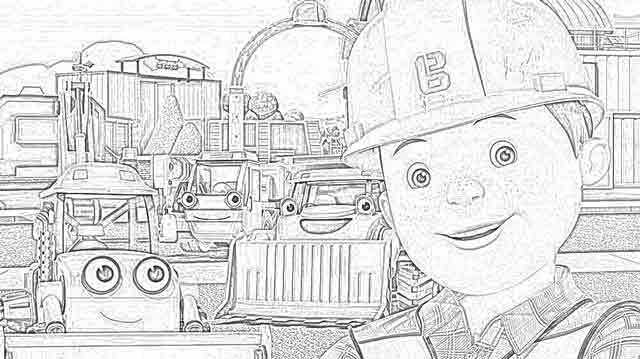 "Bob the Builder" is wildly popular. 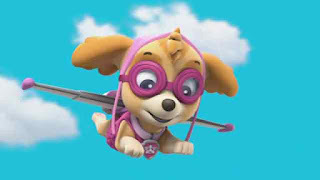 It is broadcast in many countries, including the United States and the United Kingdom. 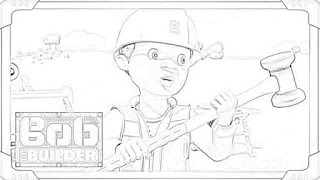 The plot of each "Bob the Builder" episode involves Bob and his team engaging in renovations and constructions. 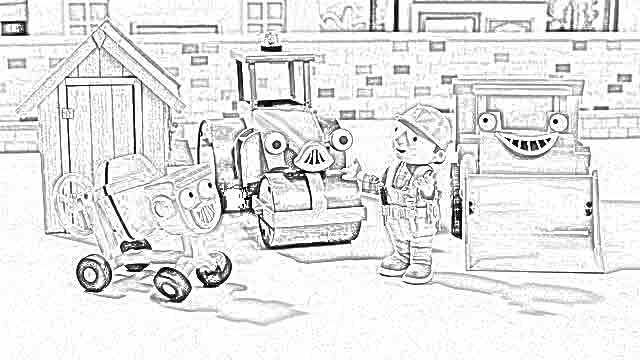 Along the way, they resolve their conflicts and get on with the job. 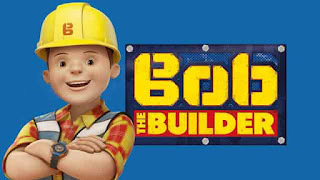 Bob has a catchphrase. 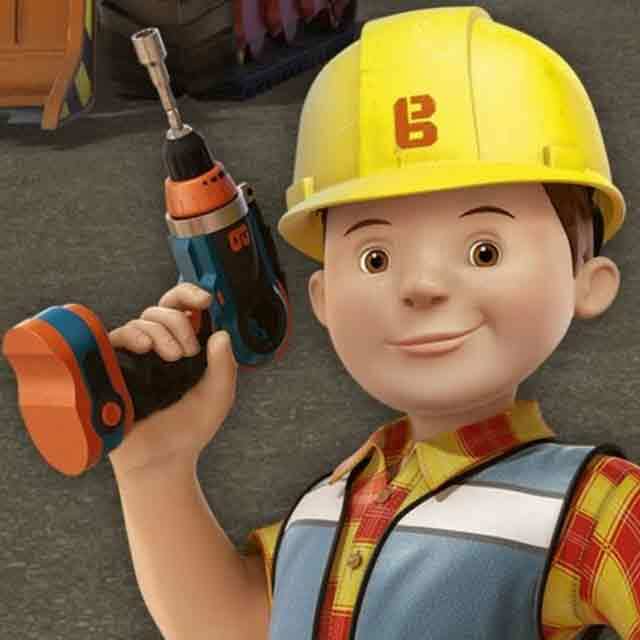 When faced with a task, Bob asks, "Can we fix it?" 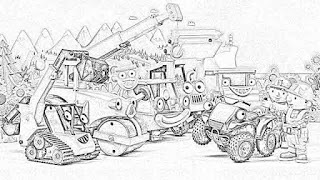 The others respond, "Yes we can!" "Bob the Builder" has a very popular theme song which hit No. 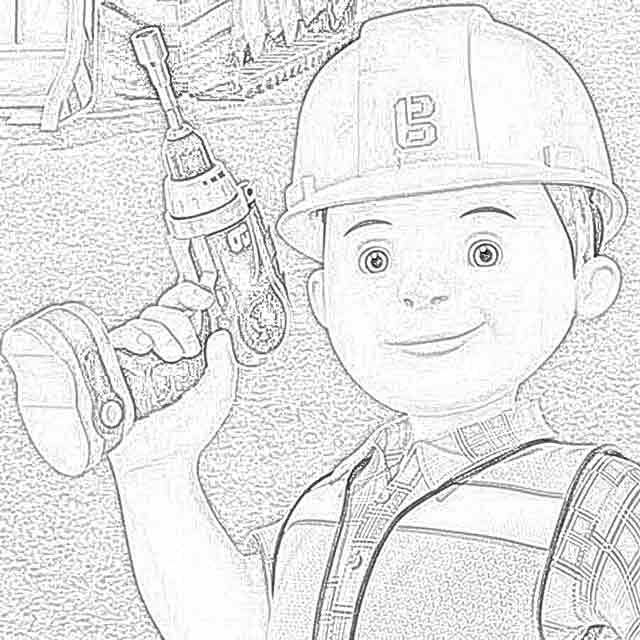 1 in the UK and sold a million copies. "Bob the Builder" has changed a lot over the years. It debuted in 1998 and continues in production as of 2018. 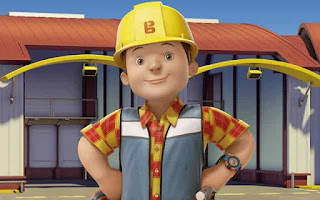 The original voice of Bob the Builder was Neil Morrissey. Lee Ingleby from "Harry Potter" replaced Morrissey in 2014 and has voiced him since. 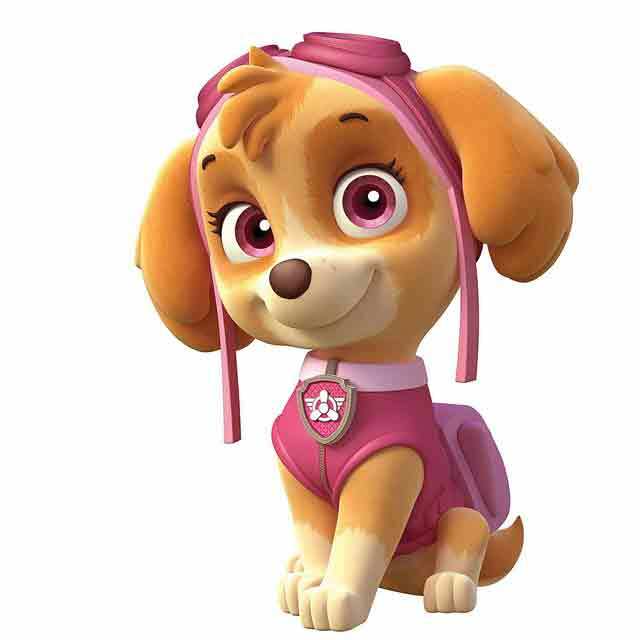 Others in the cast include Wendy, voiced by Joanne Froggatt, and Scoop, voiced by Blake Harrison. 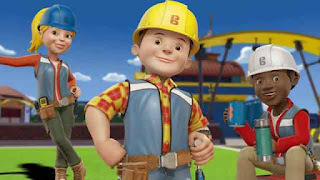 Bob and his team now work in Spring City. Learning Curve makes Bob the Builder characters under license. 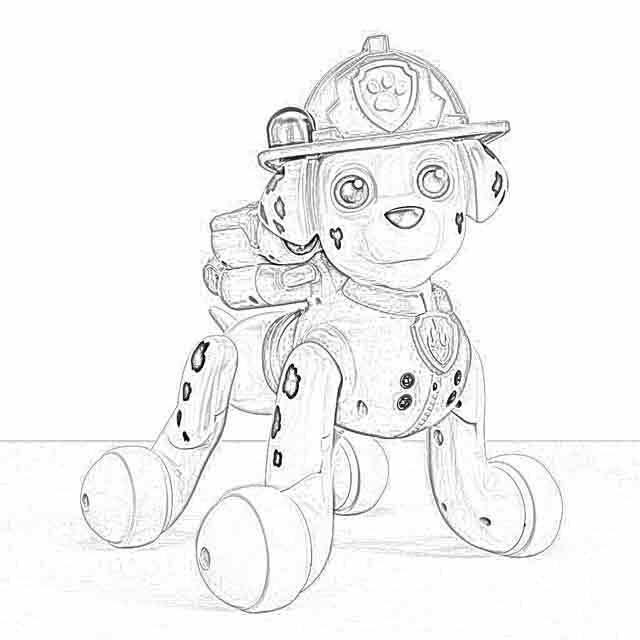 Hasbro used to make them but stopped in 2005. 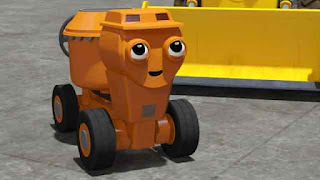 They are available in the UK from Character Options. 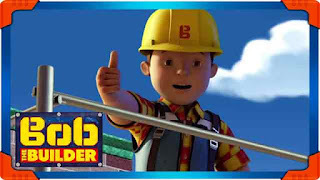 There also have been many Bob the Builder video games, starting with "Fix It Fun!" in 2000 and more recently "Festival of Fun!" A spin-off series, "Project Build It," came along in 2005. 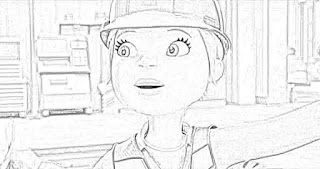 For the US version of "Project Build It," they used completely different voice actors for the characters, which makes it a bit confusing when you switch back and forth between the series. 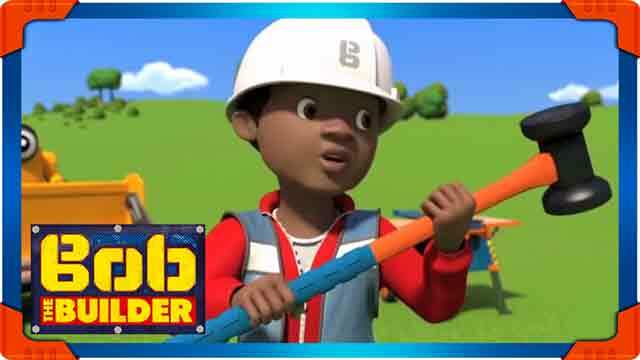 The original "Bob the Builder" series ended in 2012. However, Mattel then bought the rights and created a new series that premiered on 1 September 2015. 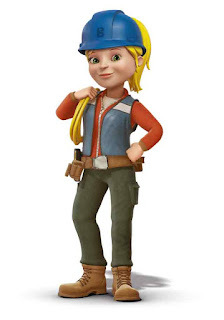 Mattel updated all of the characters. 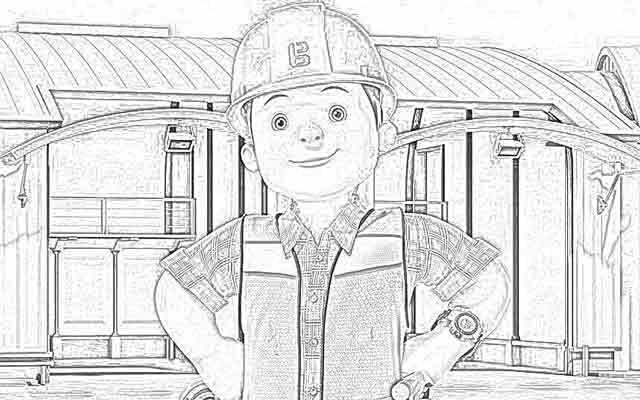 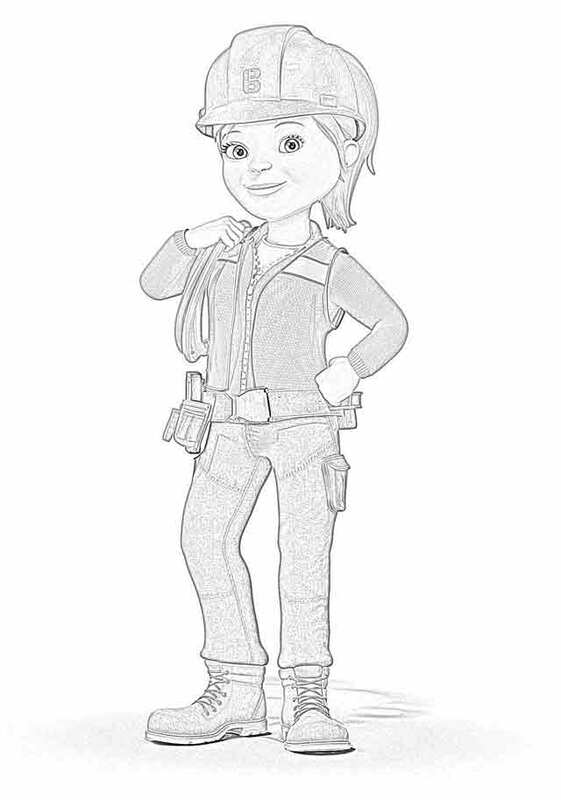 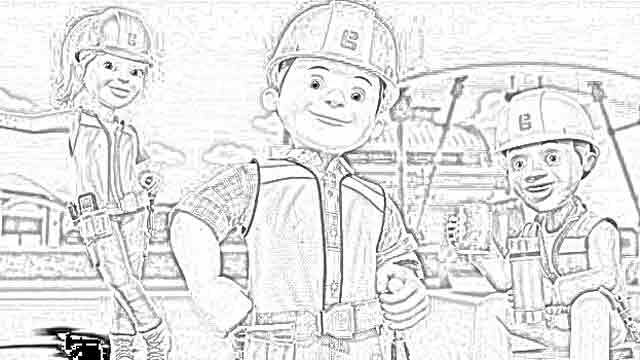 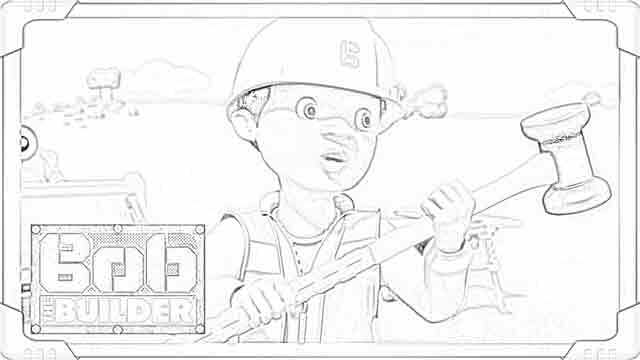 This page of Bob the Builder coloring pages focuses mostly on these new Bob the Builder characters, not the original Bob the Builder character. 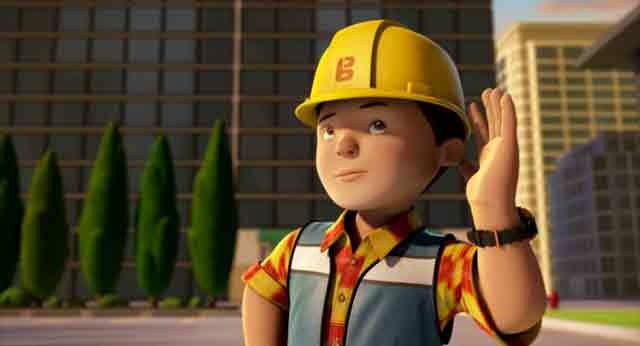 "Bob the Builder" airs on many stations in different countries. For instance, in Canada, "Bob the Builder' airs on Family Jr.
Over thirty countries air "Bob the Builder" right now. 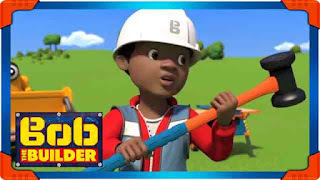 "Bob the Builder" is broadcast in English, French, Spanish, Slovenian, German, Italian, Dutch, Hebrew, Hindi, Croatian, and some other languages. 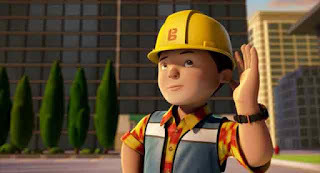 "Bob the Builder" also airs in Japan, which is the home to anime and where people love series like "Bob the Builder." 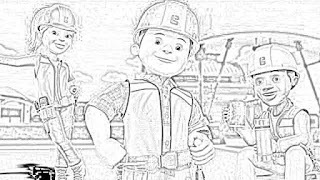 "Bob the Builder" actually had two No. 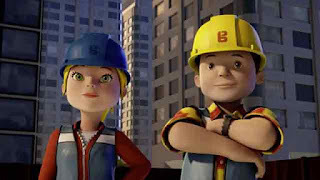 1 singles in the UK, "Can We Fix It?" 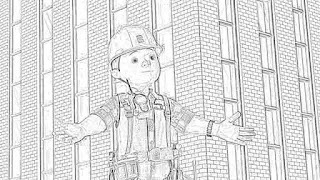 and "Mambo No. 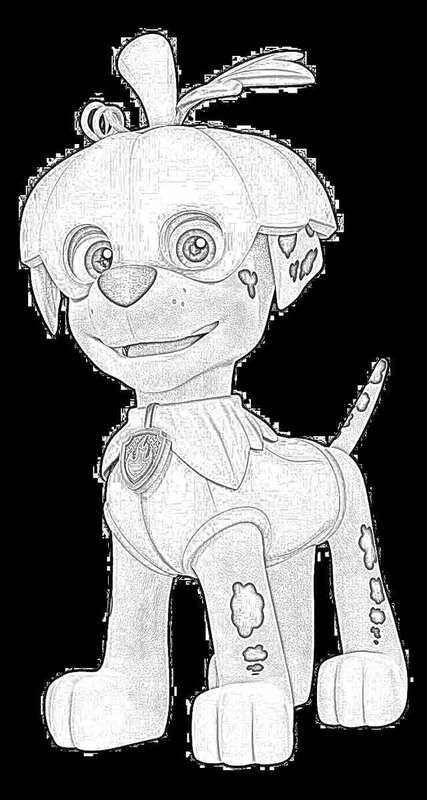 5." 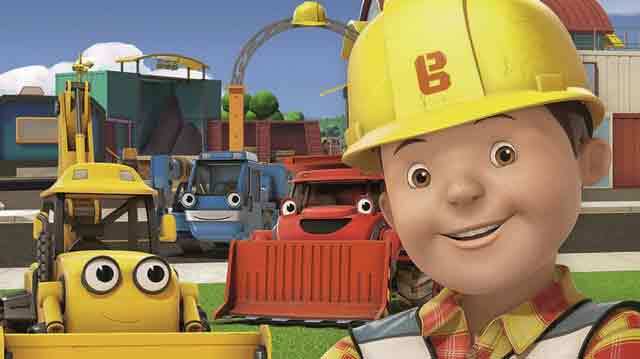 "Bob the Builder" ranks right up there with "Thomas the Tank Engine" in terms of cartoon popularity in the UK. Many toddlers who watched the show now have grown up but still either watch "Bob the Builder" or keep track of its various changes. 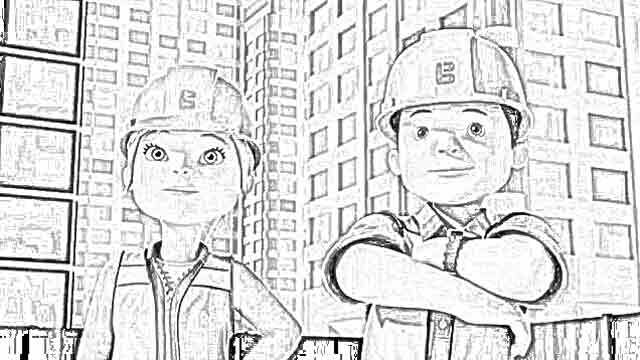 Kids will sit for hours watching "Bob the Builder." 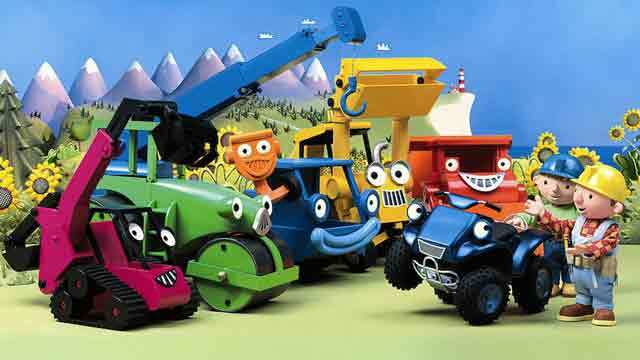 It's like "SpongeBob Squarepants" in being able to keep kids' attention. 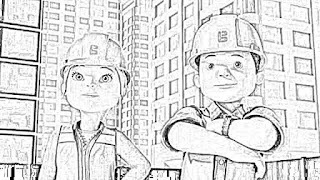 "Bob the Builder" emphasizes the importance of teamwork and getting along with others. 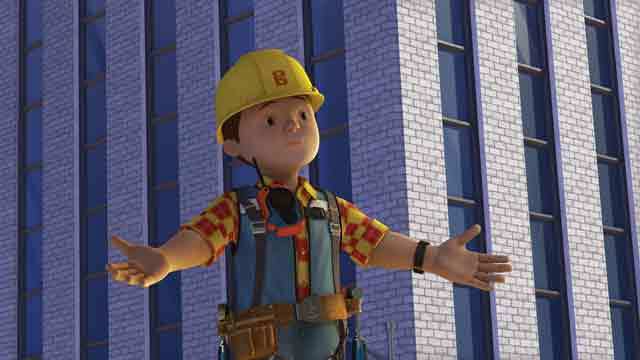 There are some "Bob the Builder" movies, too, including "Knights of Can-a-Lot" and "A Christmas to Remember." 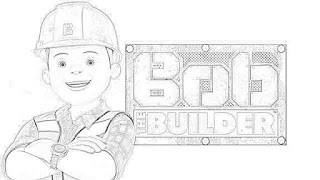 Many fans are partial to the original "Bob the Builder" series. There was a lot of anger when the characters and format changed in 2015. 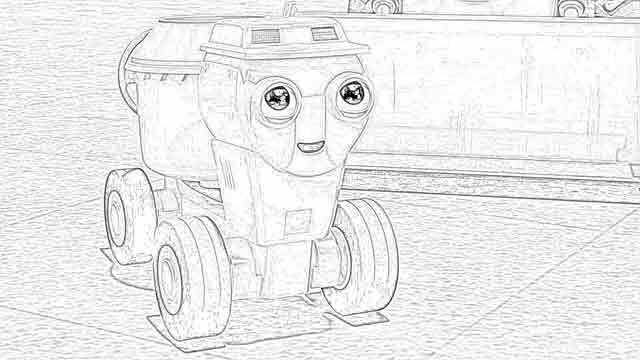 The change from stop-motion animation to CGI also did not please everyone. 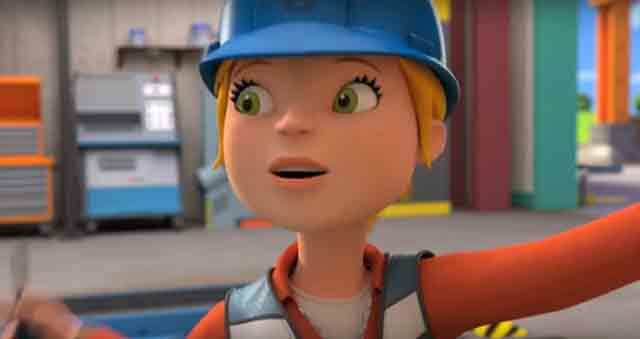 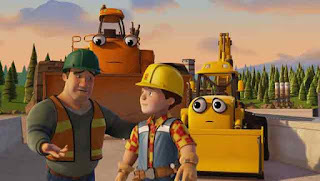 However, updating the characters and format helped to make "Bob the Builder" more accessible and enabled the production company to show more elaborate plots. 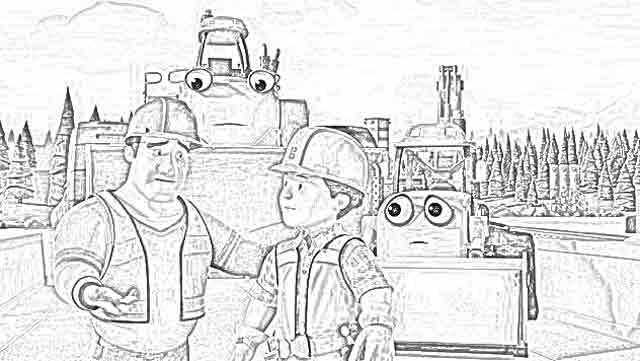 Stop-motion animation is very time-consuming and limits what can be shown. 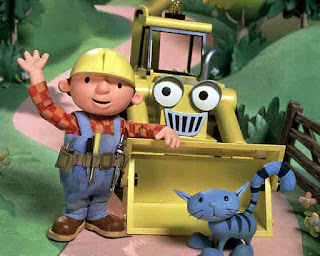 Bob the Builder has a cat, Pilchard. 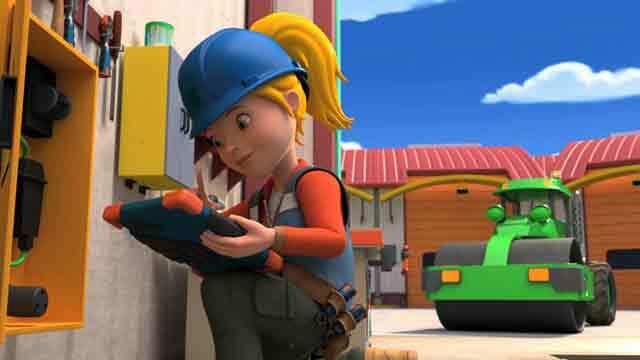 Wendy is Bob the Builder's business partner and later his girlfriend and then wife. 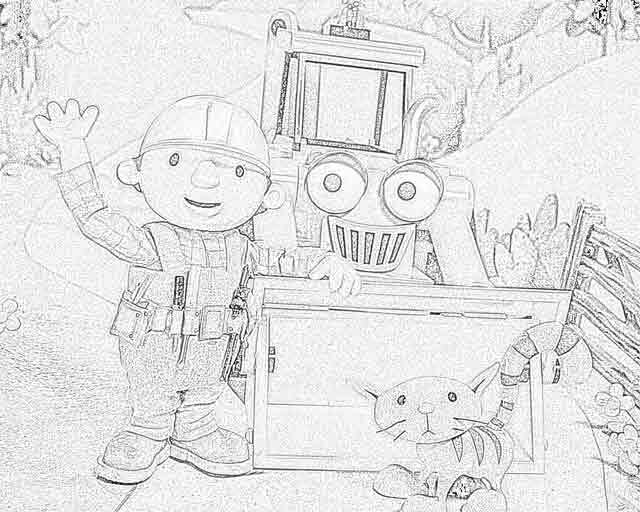 Wendy takes care of Pilchard when Bob the Builder isn't around. 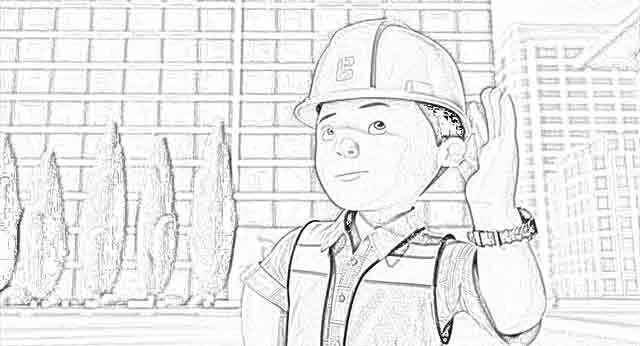 Mr. Bernard Bentley is the local building inspector and later takes on other roles, too. 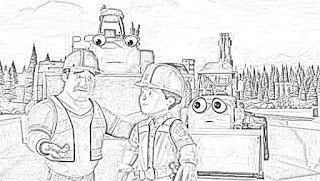 Leo comes along in the 2015 series and is a college student who becomes Bob the Builder's apprentice. 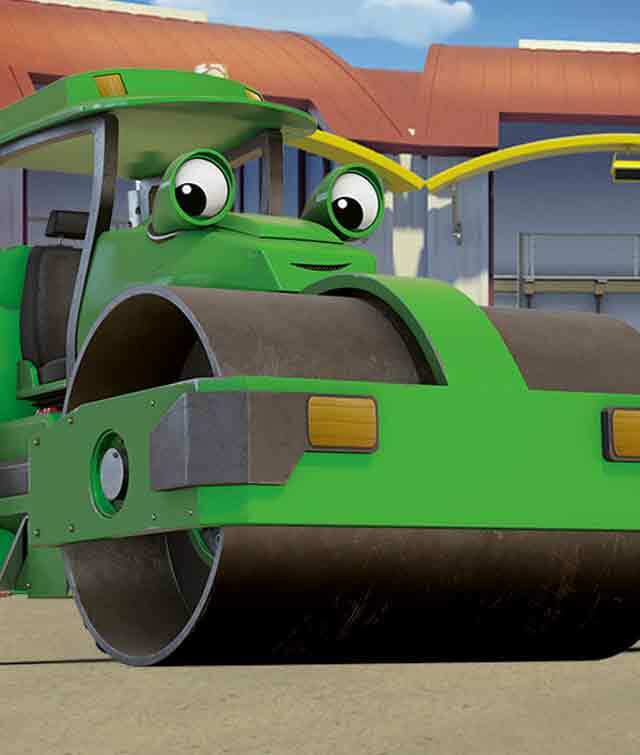 Farmer Percy Pickles has a farm nearby and often works with Bob the Builder on projects. 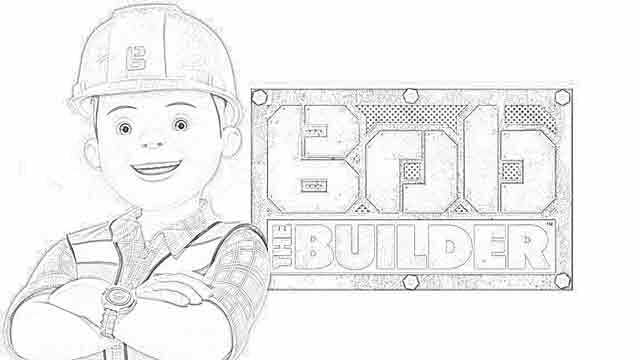 Bob the Builder's catchphrase has changed from "Can we fix it?" 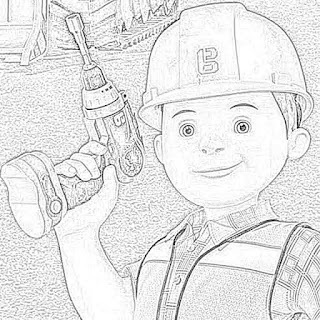 to "Can we build it?" Mattel is still making new episodes of "Bob the Builder," but even if it doesn't, "Bob the Builder" is sure to be in syndication for many years to come. 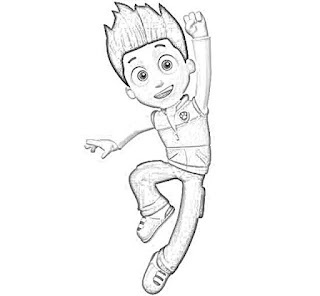 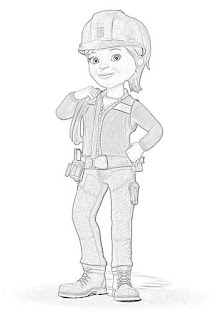 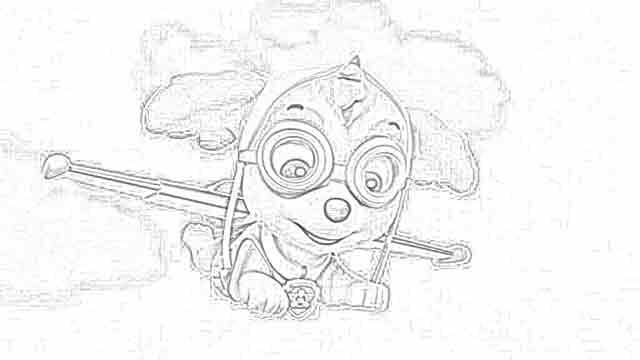 Coloring Pages Paw Patrol to the Rescue! 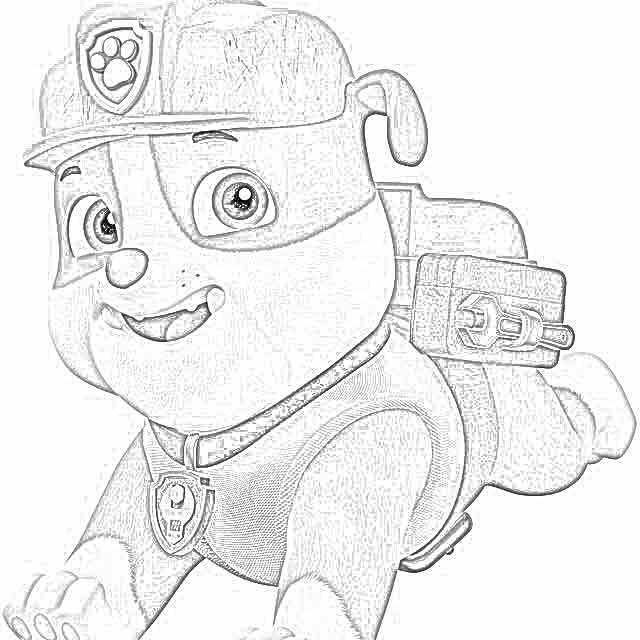 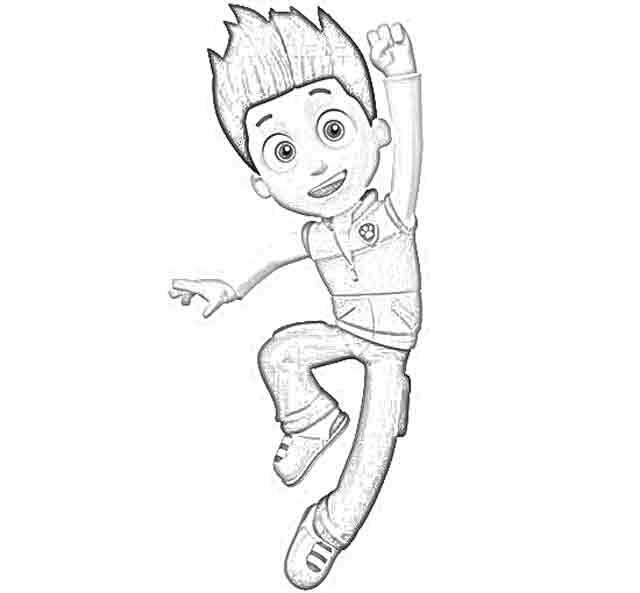 Here we have PAW Patrol coloring pages free and downloadable. 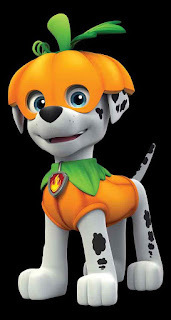 "PAW Patrol" is an animated television series on Nickelodeon which originated on TVOntario. 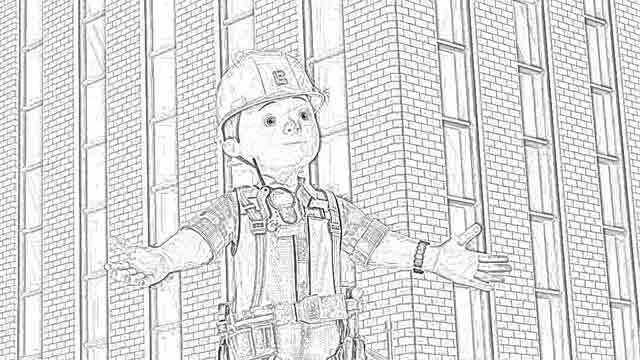 So, if you've never appreciated Canada for its contributions to U.S. culture before aside from actors like William Shatner, here's your chance! 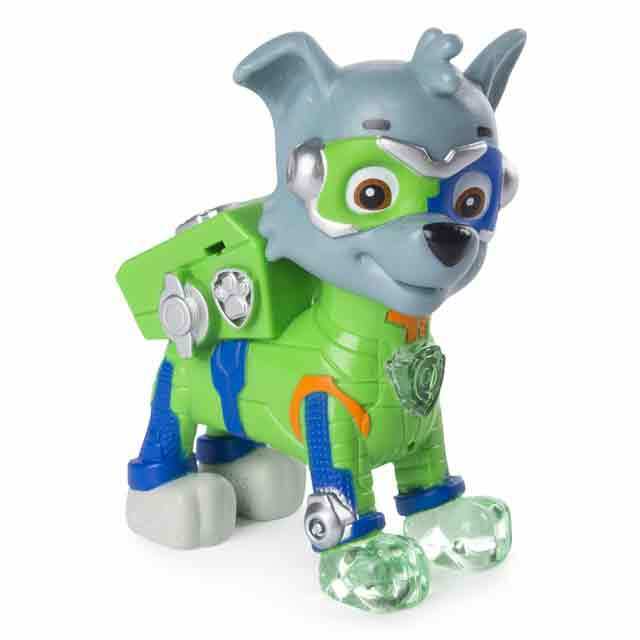 Spin Master Entertainment, which makes many toys including Hatchimals and Zoomer, produces Paw Patrol. There are many companies that make PAW Patrol toys, but Spin Master is the company behind PAW Patrol. PAW Patrol, in fact, was the 2018 Property of the Year. 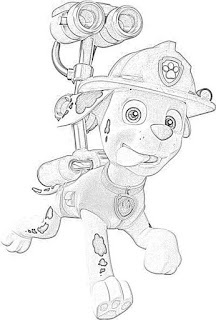 That makes it a natural to be interested in PAW Patrol coloring pages. 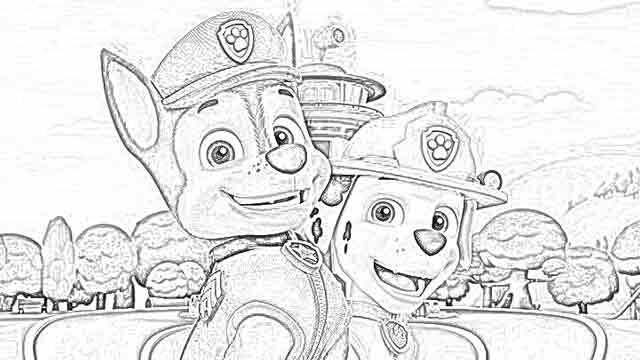 These PAW Patrol coloring pages include both scenes from the CGI-animated series and toys associated with PAW Patrol. 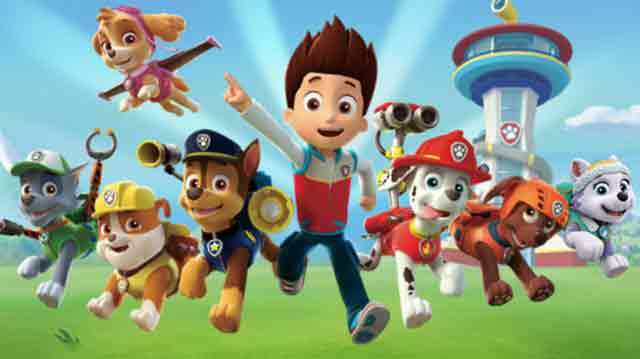 PAW Patrol centers on a boy named Ryder who leads a pack of search and rescue dogs. 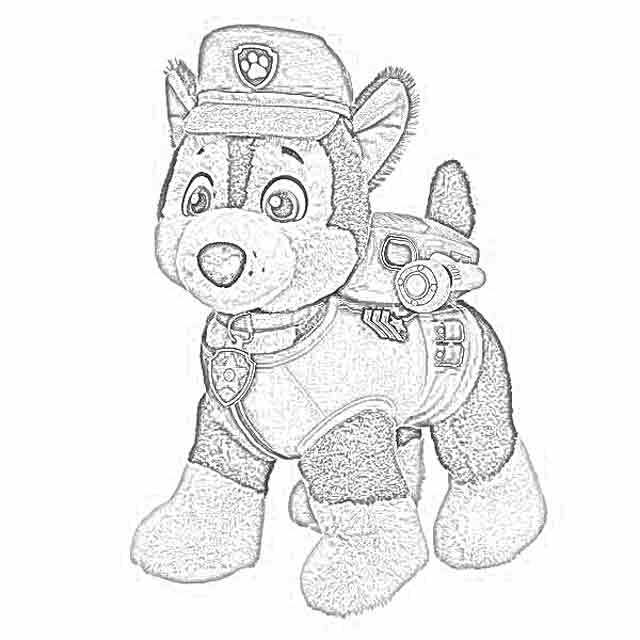 We have PAW Patrol coloring pages of Ryder and his PAW Patrol friends here. 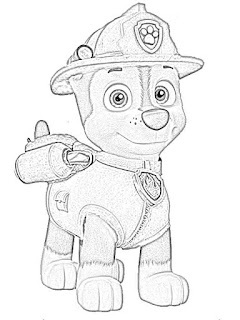 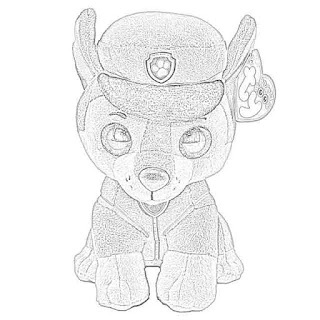 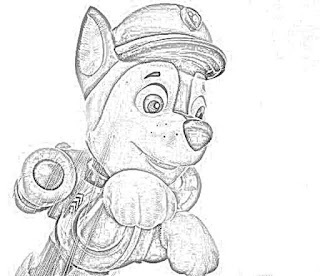 PAW Patrol coloring pages show the PAW Patrol dogs and the skills that each dog has, such as pilot, police officer, and firefighter. 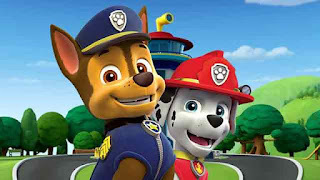 The PAW Patrol franchise has been deemed socially beneficial by a variety of organizations, including the Academy of Television Arts and Sciences. 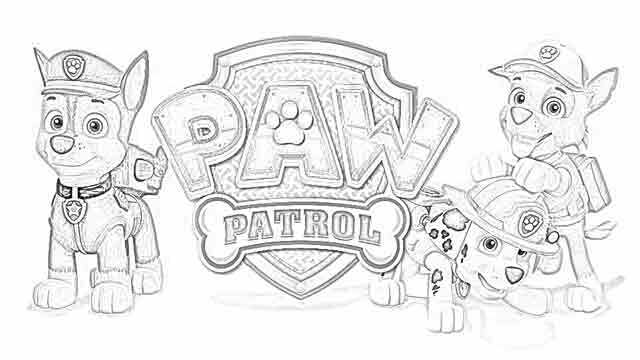 Thus, we hope to highlight the important influence of PAW Patrol with these PAW Patrol coloring pages. PAW Patrol episodes begin with Ryder and the dogs doing ordinary things. 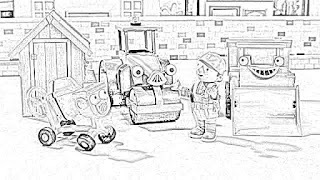 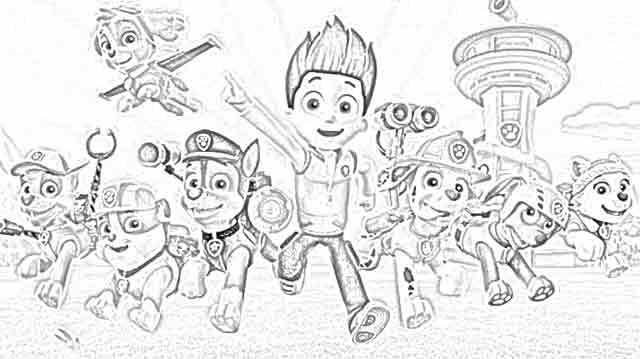 Then, something happens and Ryder and the PAW Patrol leap to the rescue, attired in their rescue gear as shown in these PAW Patrol coloring pages. 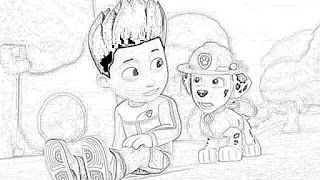 The catchphrase of PAW Patrol is "Whenever you're in trouble, just yelp for help!" 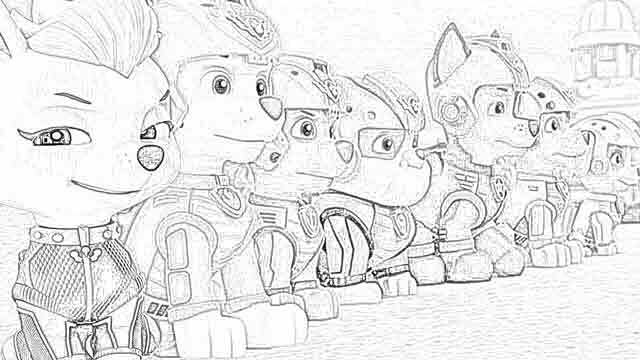 Ryder says this at the conclusion of every successful mission by the PAW Patrol. 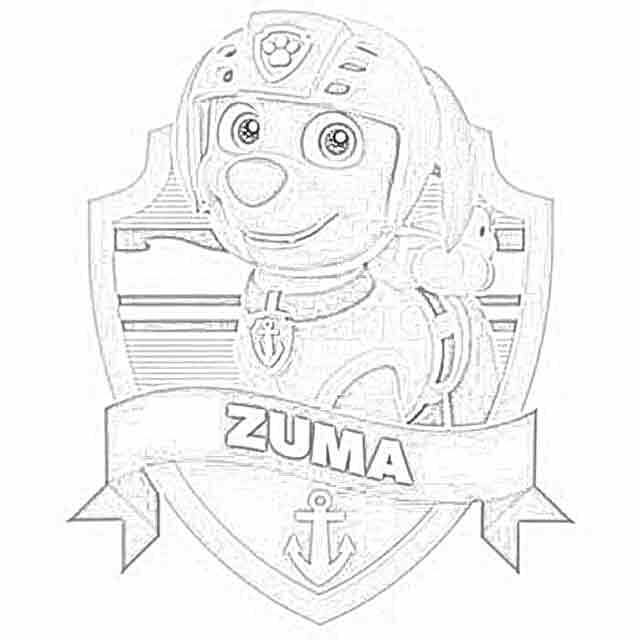 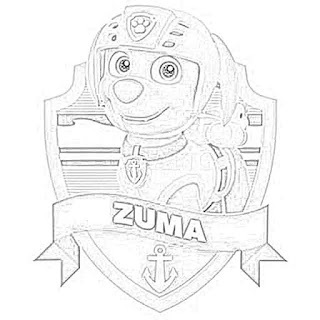 We hope to capture the spirit of those missions with these PAW Patrol coloring pages. 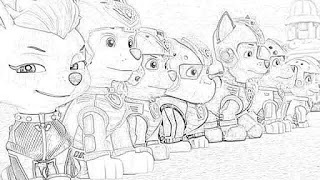 Aside from Ryder, the PAW Patrol consists of Marshall, Rubble, Chase, Rocky, Zuma, and Skye. We hope to have PAW Patrol coloring pages of all of these PAW Patrol members here. 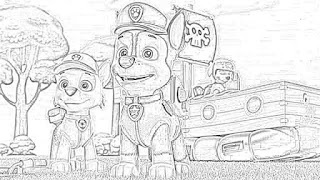 There are also some other PAW Patrol friends and occasional members. These include Cap'n Turbot, Everest, Tracker, and Robo-Dog. There are characters in PAW Patrol aside from Ryder and the dogs. 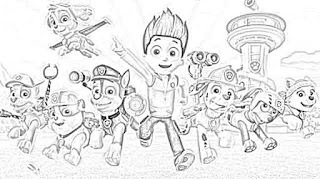 These PAW Patrol characters include Mayor Goodway, the mayor's pet chicken Chickaletta, and Cap'n Turbot's cousin Francois Turbot. 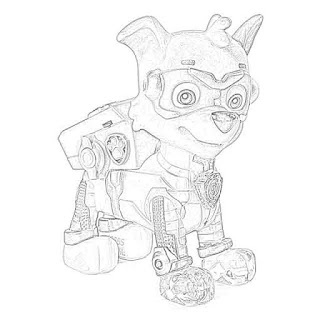 The idea for PAW Patrol originated in 2020 when Spin Master co-fo0under Ronnen Harary designed a transforming truck toy. PAW Patrol went on the air in 2013 and has been there ever since. 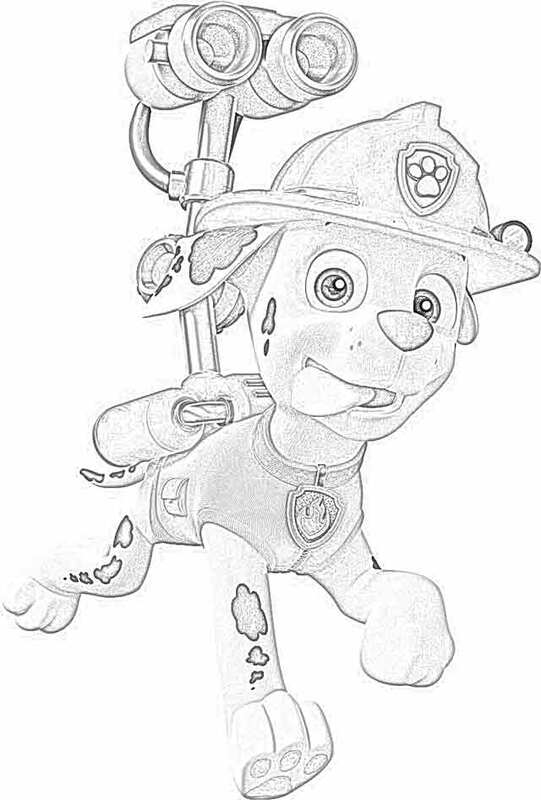 Some of these PAW Patrol coloring pages are taken from episodes of PAW Patrol. 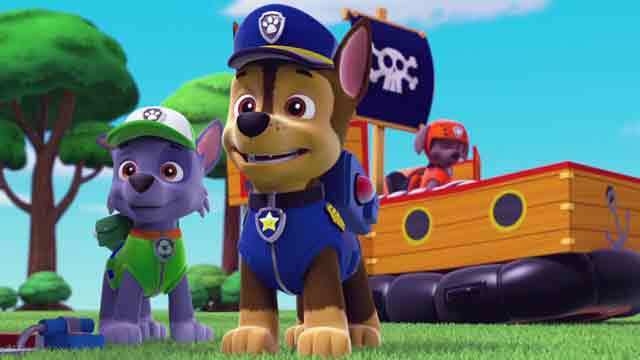 Guru Studio does PAW Patrol's animation. 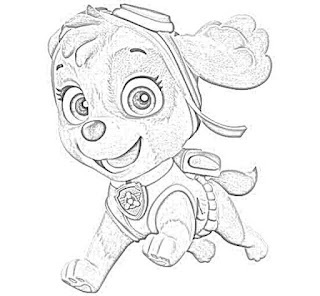 There are plush toys based on the PAW Patrol, and some of these PAW Patrol coloring pages show them. Spin Master continues to introduce new PAW Patrol characters as the series progresses. 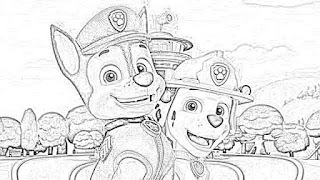 Thus, these PAW Patrol coloring pages cannot include all of the characters, as there are simply too many to include. 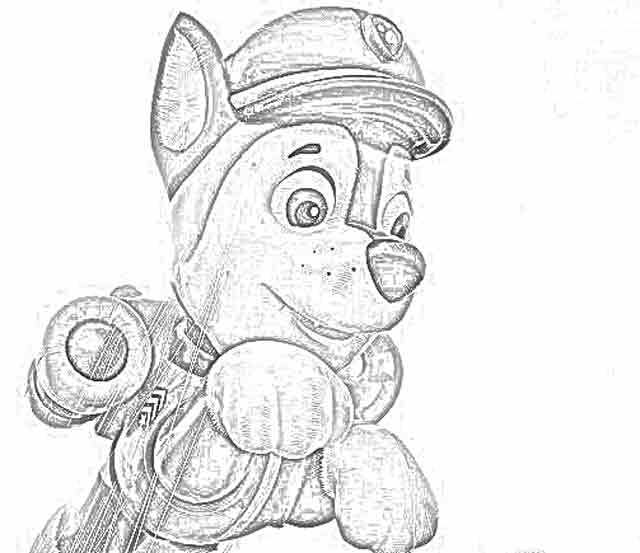 So, these PAW Patrol coloring pages focus instead on the main characters. 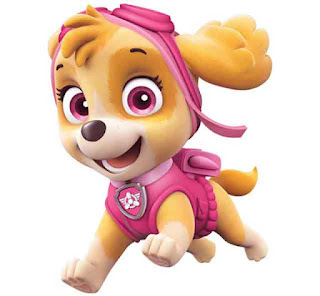 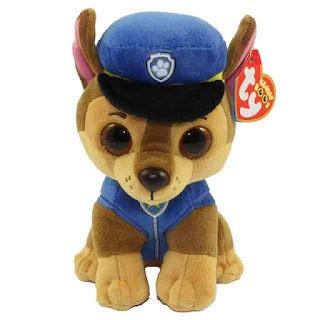 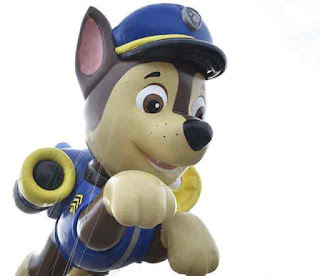 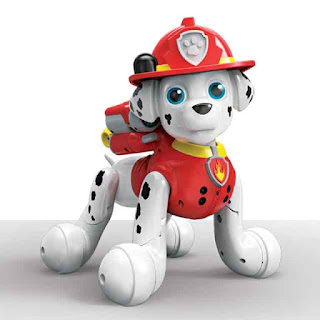 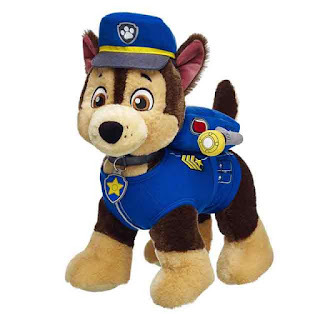 The Paw Patrol pup, for instance, are fan favorites. PAW Patrol is dubbed in French for Quebec broadcasts but elsewhere is in English. PAW Patrol also is available in Korean, British English, Chinese, Finnish, and soon in many other languages. There have been a number of PAW Patrol DVD releases, including "Air Pups" and "The Great Pirate Rescue!" 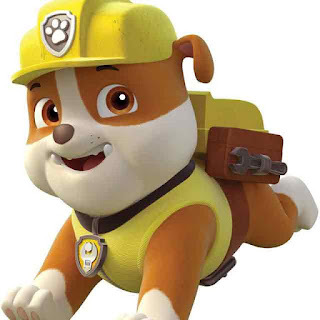 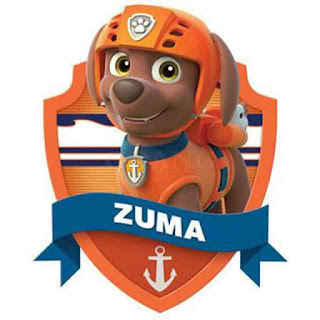 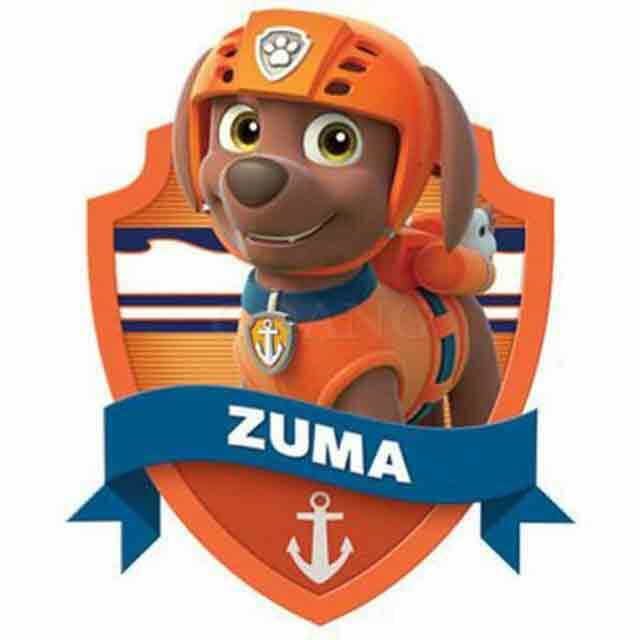 PAW Patrol has gotten a lot of recognition from celebrities and politicians such as Canadian Prime Minister Justin Trudeau. 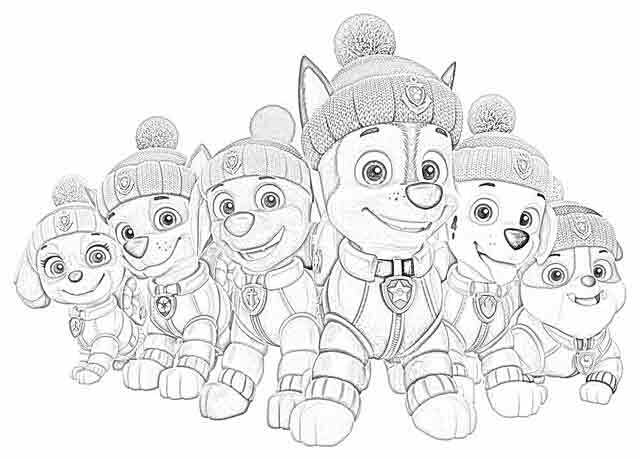 Trudeau's children reportedly love PAW Patrol, so maybe they will like these PAW Patrol coloring pages! 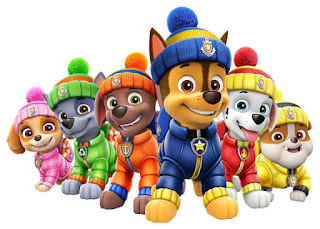 The PAW Patrol theme song was nominated for a Daytime Emmy for Outstanding Original Song – Main Title and Promo. 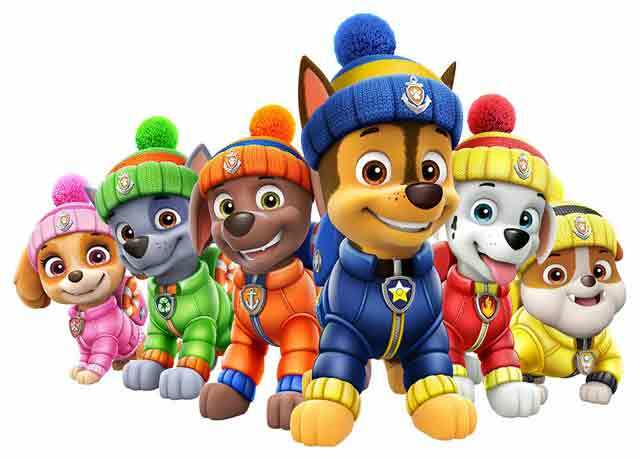 "PAW Patrol has won a bunch of awards at the Canadian Screen Awards, including Best Pre-School Program or Series. 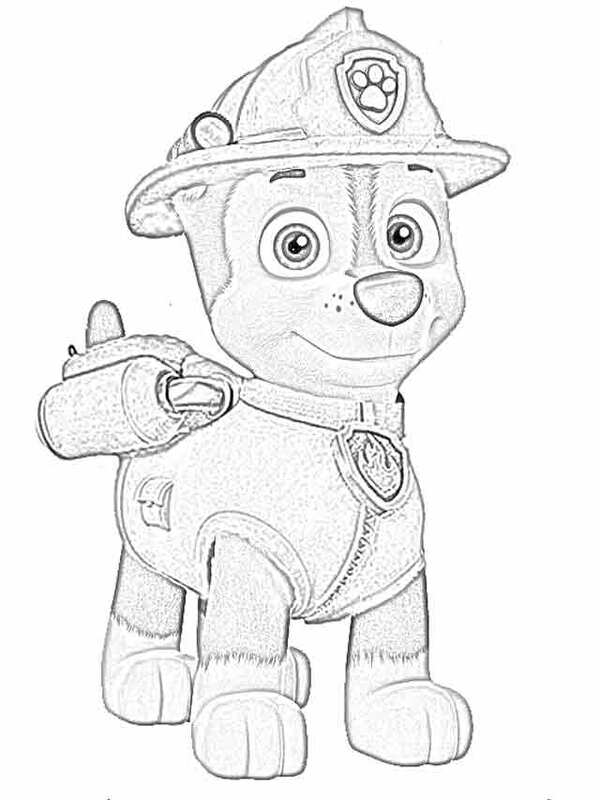 There may be a PAW Patrol feature film, and if so, we'll do PAW Patrol coloring pages for that, too! 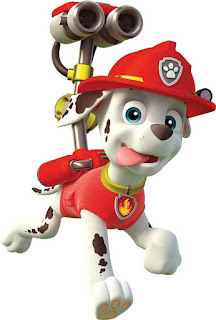 There are a lot of toys associated with PAW Patrol aside from the rescue dogs. 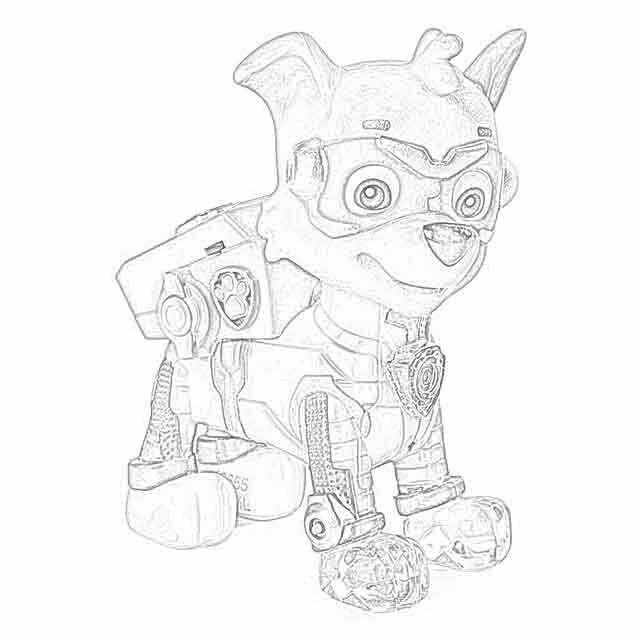 Some of them are quite popular, such as the PAW Patroller vehicle toy. 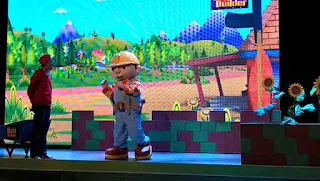 PAW Patrol also has live events which are stage shows. 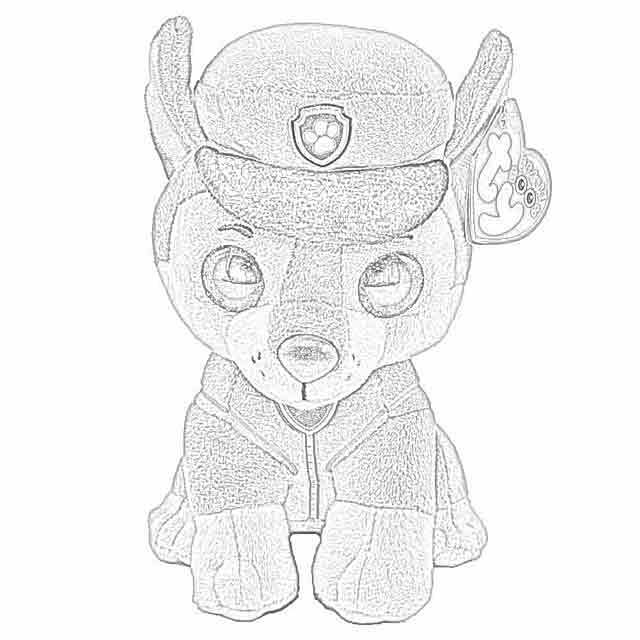 These began in 2016. 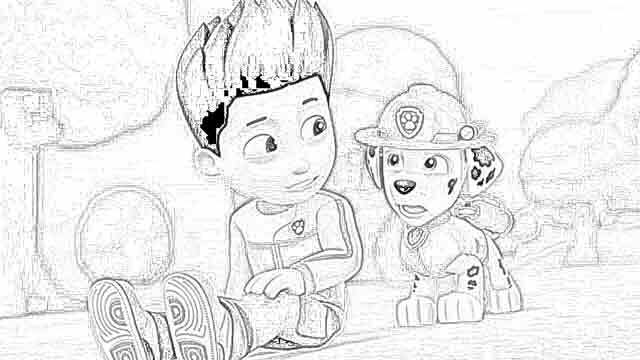 PAW Patrol appears on television networks in over 160 countries. While Paw Patrol originated in Ontario, it now is seen in reruns in other provinces. 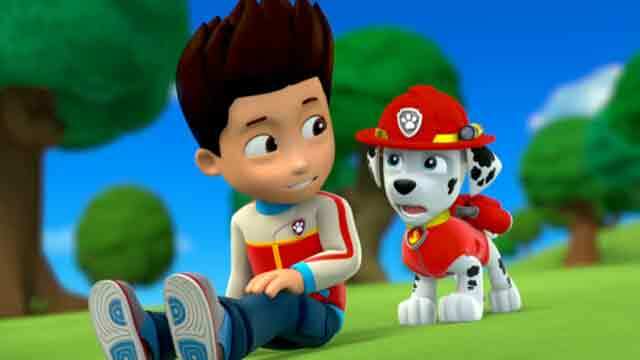 It is easy to find PAW Patrol in the United States on Nickelodeon's Nick Jr. block with reruns on the Nick Jr. channel. 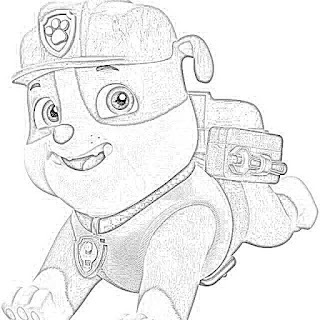 Keith Chapman created the PAW Patrol idea and it was developed by Scott Kraft. 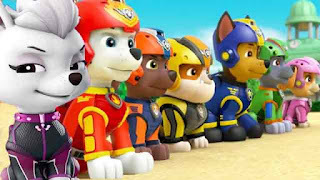 So far, there have been five seasons of PAW Patrol, but that is certain to be extended to many more seasons. 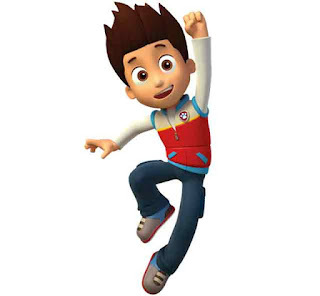 Ryder is the only character in PAW Patrol who embarks on every mission. 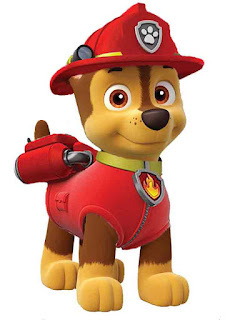 Ryder uses an ATV to go on rescue missions with his PAW Patrol friends. 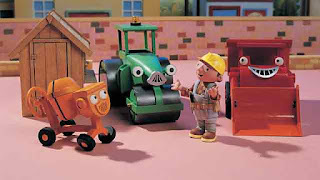 Keith Chapman, incidentally, is the originator of the popular Bob the Builder franchise. He used to work for Jim Henson designing characters relating to the Muppets. 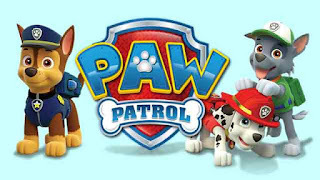 Ontario-based group Voodoo Highway Music & Post composed the popular PAW Patrol theme song. 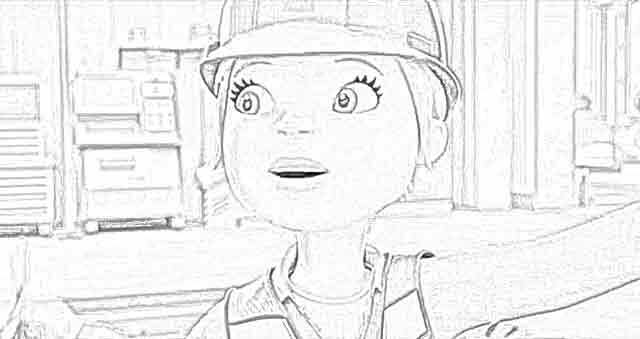 It is sung by Scott Simons. PAW Patrol is good, clean Canadian goodness! 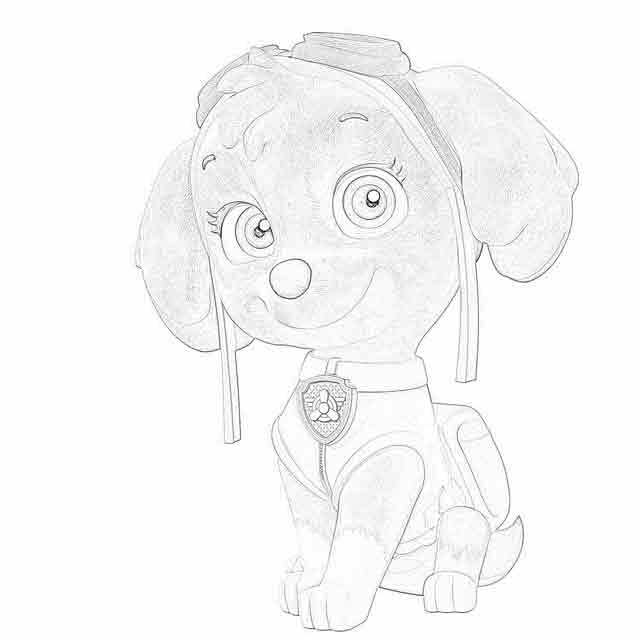 We hope you enjoy these PAW Patrol coloring pages!